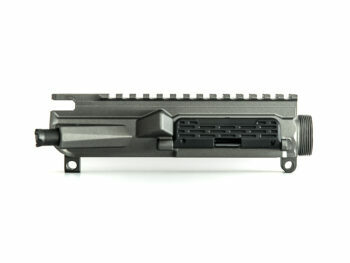 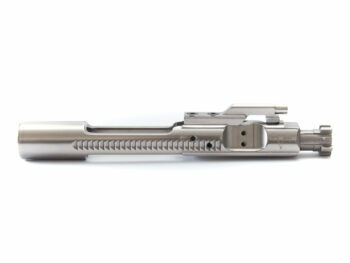 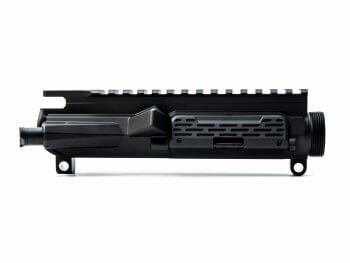 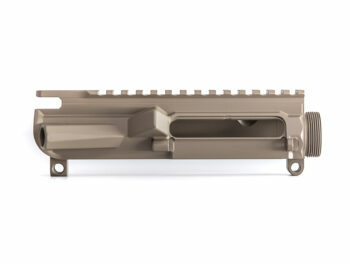 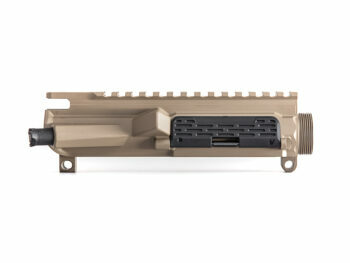 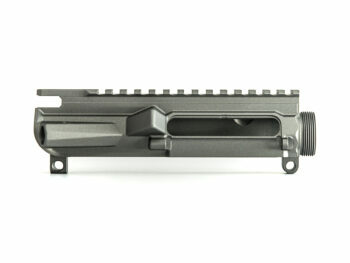 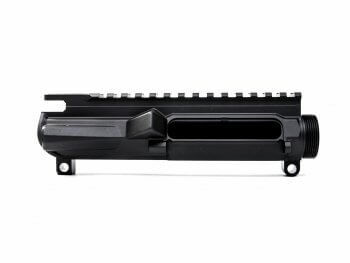 FREE SHIPPING on Grendel Hunter Bolt Carrier Groups! 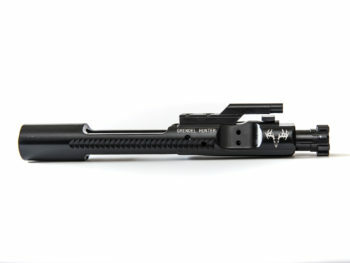 Product pictured with black Strike Industries forward assist and dust cover. 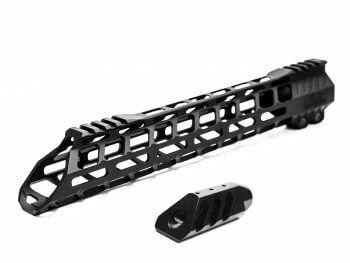 Customize with the options below.